As the summer is not yet officially start but O-Fans enjoy special treat. a night to remember, as OPPO held the biggest Phone and Music Festival called “OPPO Music Fest” at the Globe Circuit Event Ground in Makati City. The #OppoMusicFest was features today’s top performers from collegiate bands, country’s top DJ and special number from the Oppo 1st celebrity endorser Sarah Geronimo and the well known popular band with his #hugot songs Up Dharma Down. 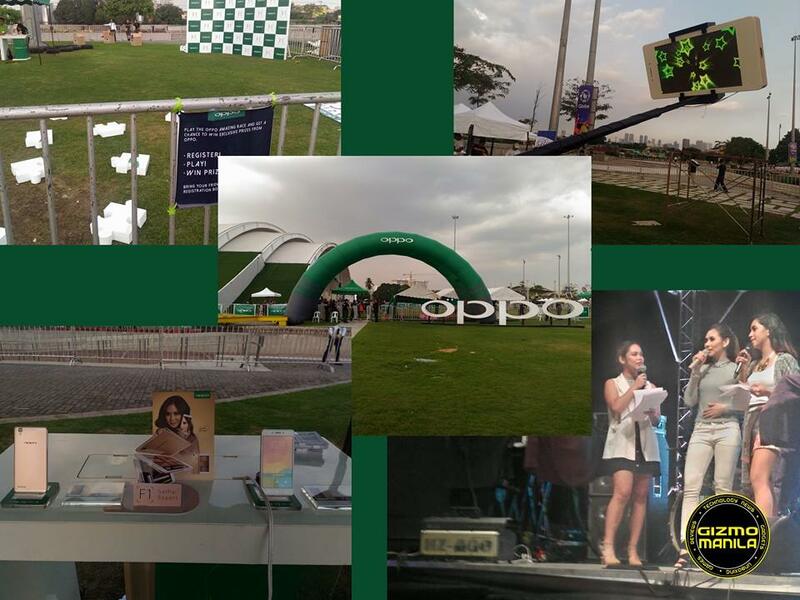 There are also some of the activities at the Circuit Event Area like Oppo Amazing Race, Caught on Cam and Photo Scavenger Hunt revolved around the Oppo F1’s sophisticated front camera as well. 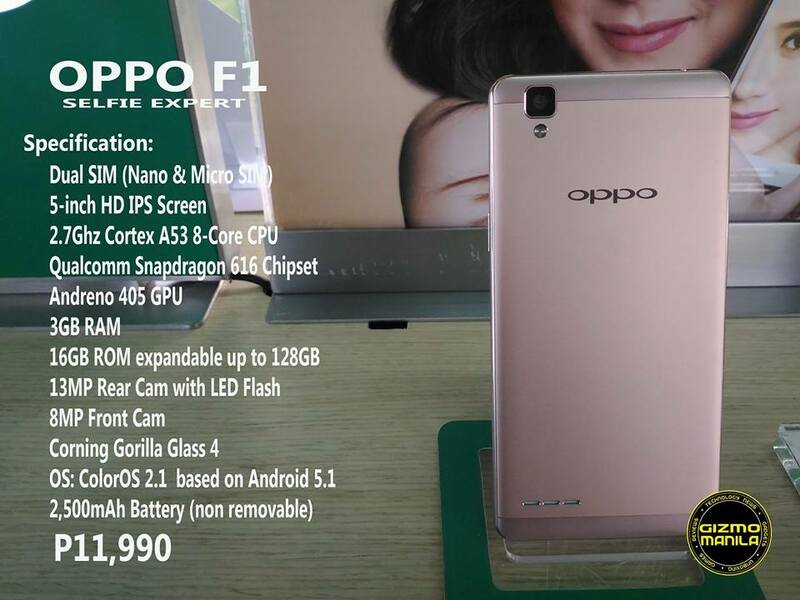 Oppo F1 Selfie Expert Smartphone can now enjoy the newest color “Rose Gold” starting today in all Oppo Concept store/kiosk and other partner store nationwide at P11,990 SRP.